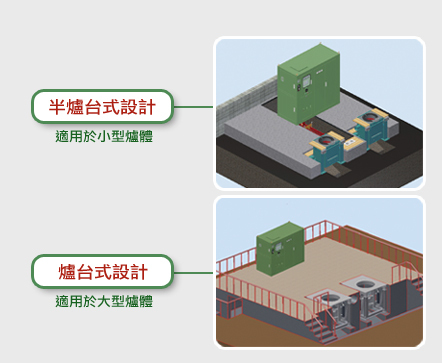 As the refractory changed, the furnace can melt different metal. Can use tiny scrap and recycled materials to save cost. High speed heating-up melting provide maximum temperature with minimum oxidation of charge material. 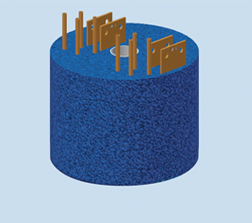 Stirrer by electromagnetic wave produces melt with even blending for all kind of alloy. The melt temperature can be arbitrarily controlled through the adjustment of electric power according to the casting melting condition. Using induction current to heat up and melt the metal directly will cause lower operating temperature of environment. Unneeded to keep melting remainder in furnace will be easy to change different material as required. 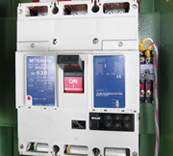 The system can be intermittently and immediately re-operated with cold materials. No air pollution without burning coal and fuel. ．suitable for using with stainless steel, alloy, super alloy, cooper and aluminum… etc. ．Automatically correcting input power according to size of material heated that offer the system operation at higher efficiency. ．Save energy costs without change of productivity and operation time. 1 Use galvanometer to detect the leakage of electricity outsize of the refractory lining and show the value on control panel directly. 2 Equipment will automatically be stopped with signal indicating as leakage exceed the preset value allowed.